Ellen Hannah: b 1825 Manchester d 1890 marr 1) William Acton 1845 in Eccles, 4 children, 2) William Eckersley 1853 in Mobberley. entered college on 25th Nov 1846; 1851 member of London Veterinary College. Elizabeth 'Betsey': b 1829 Manchester. Marr 1846 Gt Boughton Arthur Wellesley [Welesly] Webster. Known as 'the runaway'. Arthur Webster was a professor of dancing in Chorlton. They had 7 children. 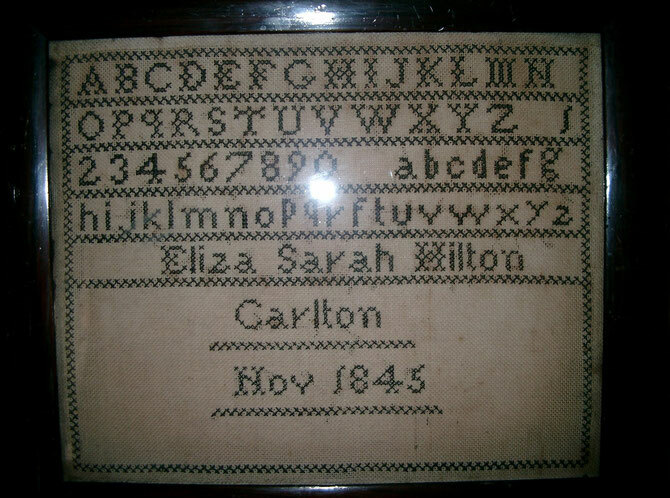 Elizabeth 'Eliza' Sarah: b 1836 Pendleton d 1914 marr Admiral Sir John Harold Heffernan 1861. 5 children. Love says try me; why defy me?